TWC Brands Excel In The Latest Wine Companion 2015! 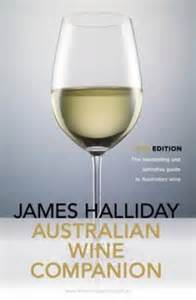 James Halliday’s long awaited Wine Companion has been released this week for 2015. TWC are very proud and pleased to announce that 59 of their portfolio wines received reviews 90 points and over – A fantastic achievement for both the brand owners and TWC representing such a highly reviewed portfolio.